More loveliness to start this Monday morning! 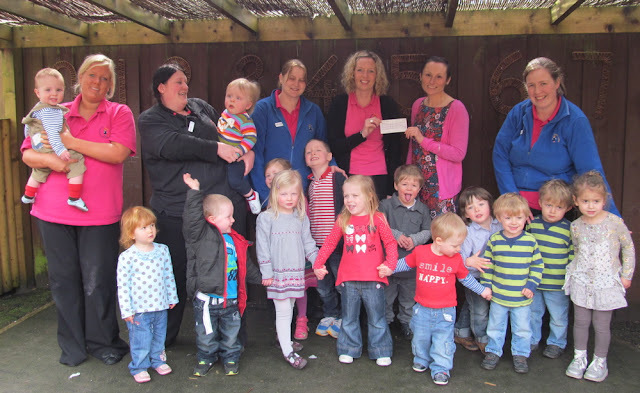 A massive thanks to all the staff and children at Looby Loos nursery who raised £364.55 for the Yorkshire Cancer Centre with their match box challenge! Each child was sponsored to see how much they could fit into a match box! Oh that is just brilliant. What a great thing for a nursery to do.